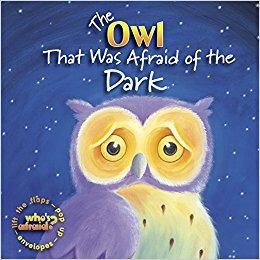 The Owl That Was Afraid of the Dark is an adorable picture book that is also interactive for children. The beginning of the book there is a 'hole' in the page where Owl is looking out of her tree. The next page has a lift the flap where you can see some foxes. This is talking about her being afraid of the dark and not getting to play with her friends because they come out at night. When she receives an invitation to go flying with a friend, children can unfold the letter. The moon sees her sad and has a talk with her about how she can know that God is always with her even if she can't see Him and she doesn't need to be afraid. Owl sends a note back to her friend which is tagboard in an envelope children can pull up but not out because it is attached the to bottom. The final page is a huge two page spread pop up of Owl, the moon, and her friend. 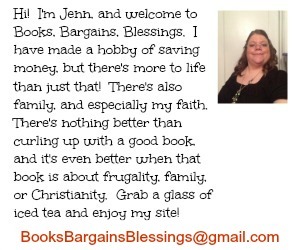 The story concludes with a Bible verse. This is a fun book, would be great at bedtime. It's large in size, and I think children would both enjoy the story and interacting with the book. In fact, I am giving this as a gift to a three year old.